Silly question time! Would you like to win the following for your school? 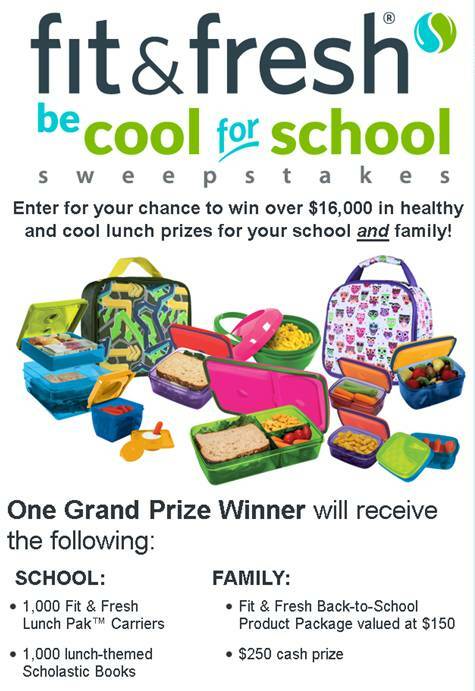 Take your chances by entering the Fit & Fresh Be Cool For School Sweepstakes, sponsored by @Fit_Fresh and @Scholastic. Hey, it can’t hurt, all that is at stake is scoring a win for your school! 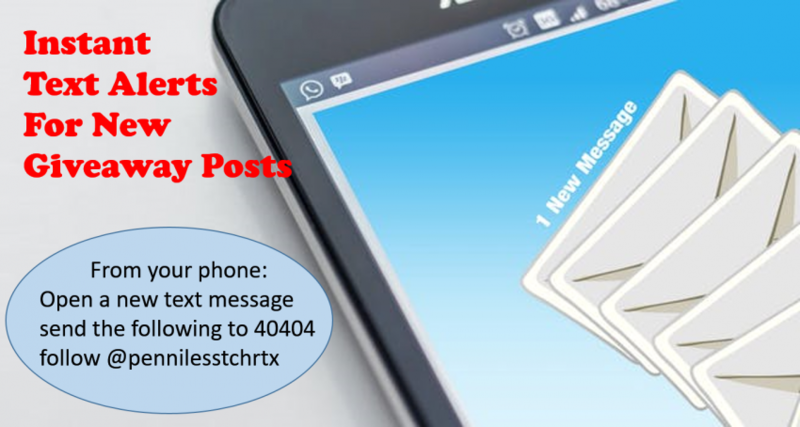 Go ahead, click the button below to enter. 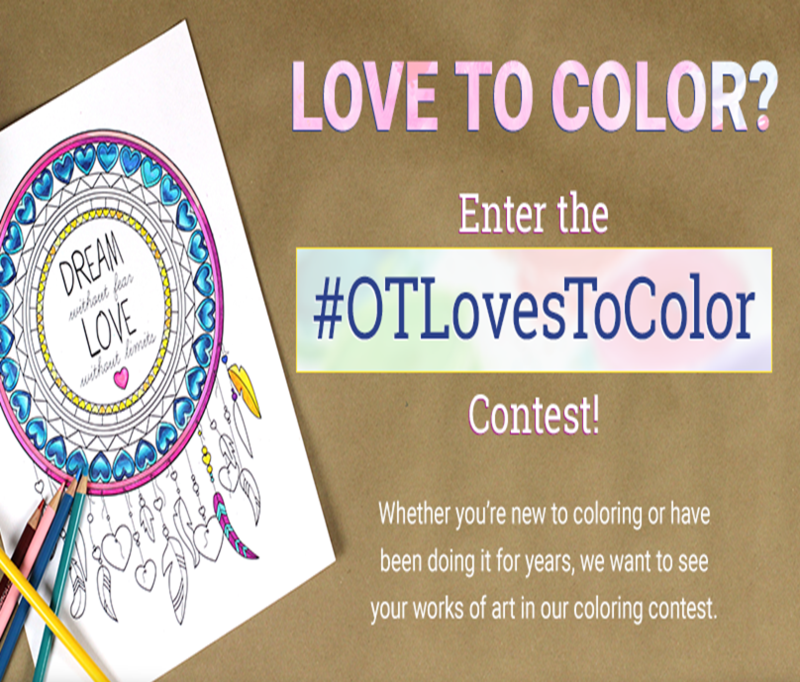 Since only one entry is allowed per person, SHARE this #giveaway with your school, parents, etc. Put this one in the school newsletter for Aug, Sept and Oct! 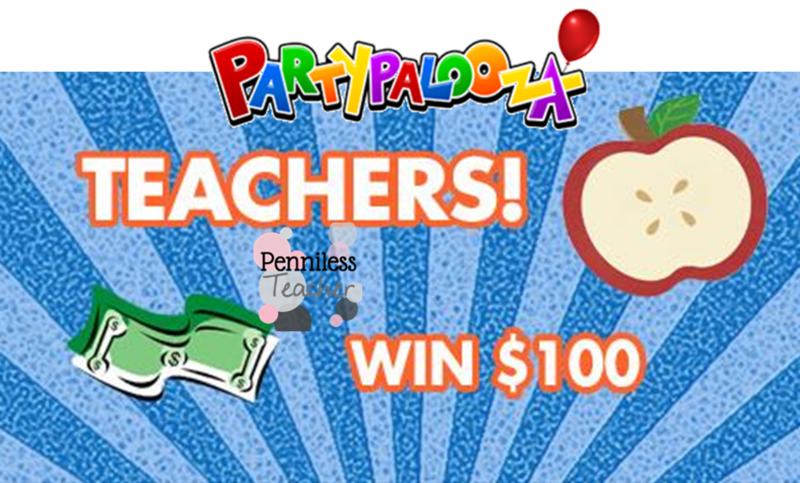 The more entries from your #school, the greater chances to win! 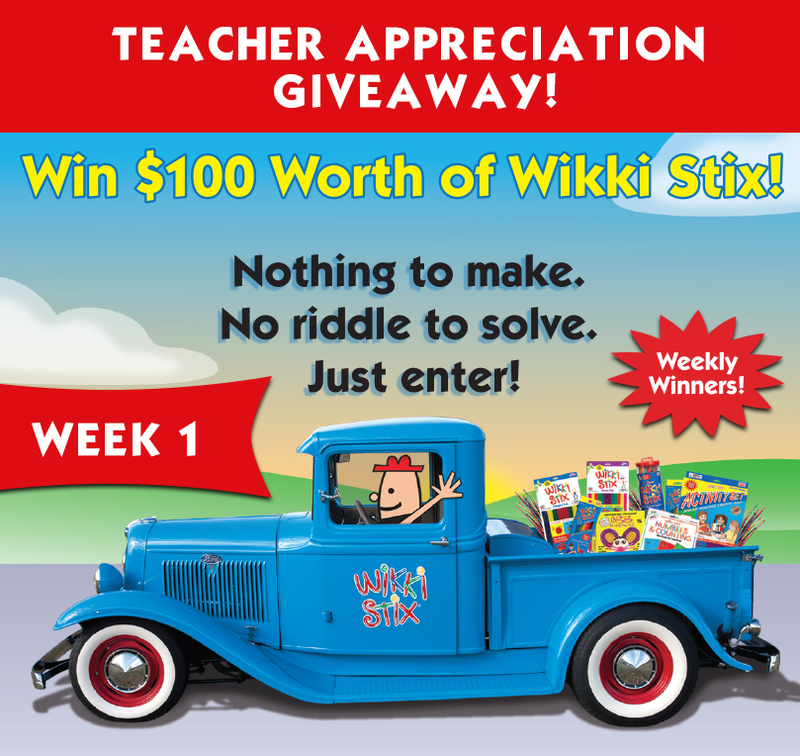 If you would like to start the school year off by winning this sweepstakes, like this post.